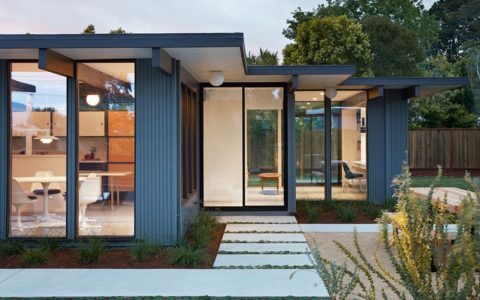 That’s how People in Glass Houses: The Legacy of Joseph Eichler was born, you can watch it at the end of the interview. Monique visited several Eichler neighbourhoods to see how today’s owners live in a Eichler. It’s very interesting to see how much those people love and respect their Eichlers. Enjoy the interview and the documentary. Hi Monique. Firstly, tell us a little bit about yourself and what you do for a living. I save mid century modern homes from being torn down. I have found this to be my life’s joy and purpose. I feel such happiness in these homes and have been fascinated with design and architecture my entire life. After I got into real estate I was trying to find out how I could provide the most value to clients and how to fix this inefficient industry where other agents are marketing these homes as tear downs. I have a degree in film and broadcasting and wanted to show people how beautiful these homes are so I started producing films about them. The worlds of real estate and filmmaking are quite far removed at first glance – what inspired you to bring them together? I love marketing and always did journalism projects in college. When I was doing listing videos one day I thought I would do a longer version of the neighborhood of Eichlers and then it just turned into my first documentary. I went to every neighborhood and knocked on doors to introduce myself. Becoming friends with the owners, they let me film their Eichlers. 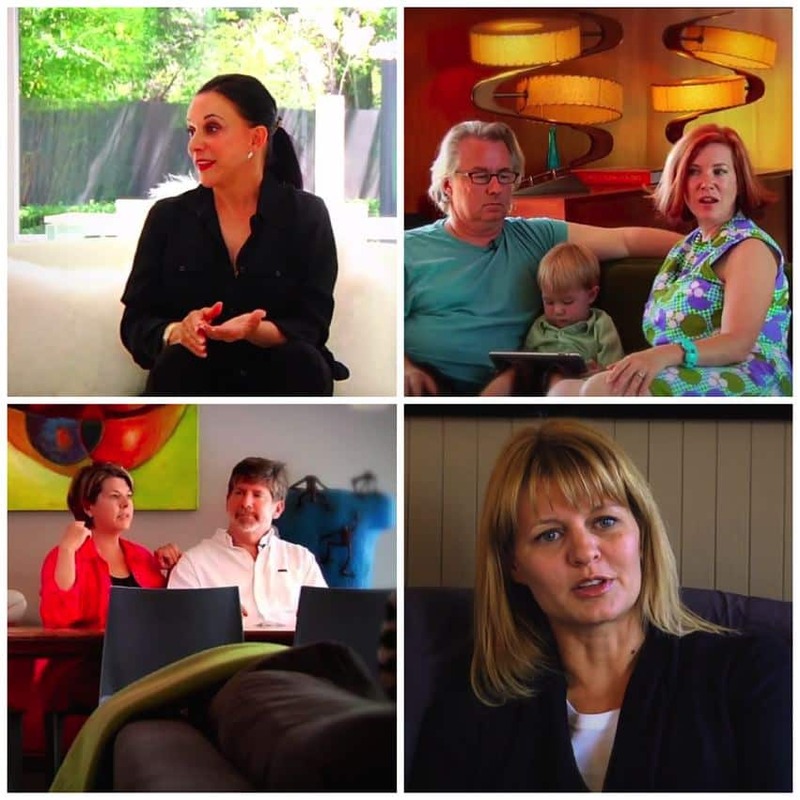 When the film went internationally, I had a whole community of enthusiasts and new clients. We share this love of the homes. Not only are they so beautiful and so peaceful to be in but they come with a greater feeling of existence. 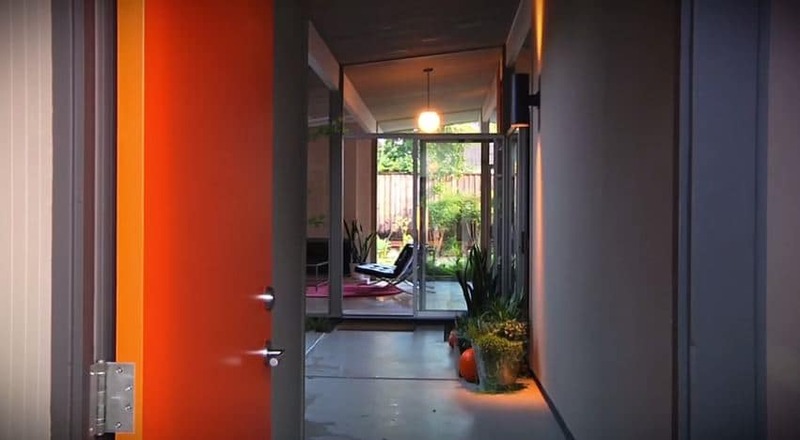 What originally attracted you to the world of MCM, and Eichler houses in particular? I felt a spirit around them. Not only are they so beautiful and so peaceful to be in but they come with a greater feeling of existence. An openness that I didn’t find in other homes. 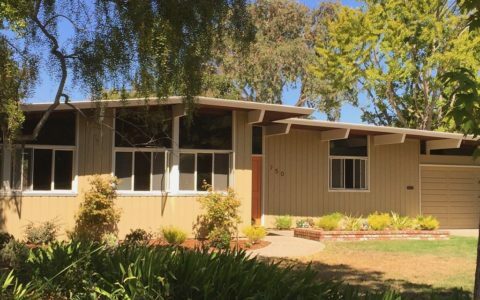 In your opinion, what is it that makes Eichler house owners different or special? I have to laugh because I instantly love these people. They “get it”. They understand the beauty and pure design. We bond over the intent to keep these designs exactly the way they are. 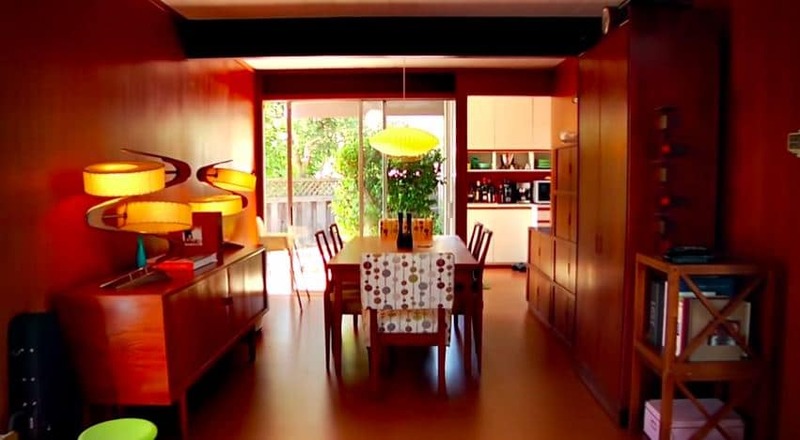 What moment of peoples’ daily routines in an Eichler house interests you the most? That’s a good question. I think every moment in an Eichler or an MCM seems brighter and clearer as you are living in them. Your daily routine needs light and nature to enhance your mood. I think every moment in an Eichler or an MCM seems brighter and clearer as you are living in them. Architectural preservation is a particularly difficult field – what are the biggest obstacles, and greatest rewards you get from it? The biggest obstacles for me are getting the heirs of these properties to understand what they have and that there is a huge market for them. Most agents also tell them to tear them down for lot value- thinking this will bring them more money, this is wrong. Also agents urge owners to “remodel” the homes for sale and this just ruins them for the buyers who love them. What was the most challenging aspect of making this documentary…? I struggled with narrowing down all the aspects of these homes that are great. I wanted to tell a full story and make sure the spirit of them and community feel was expressed. Also, coordinating everyone was difficult. I was the interviewer, the organizer, the producer, the caterer, the driver… I had to make sure we were on time to each house. 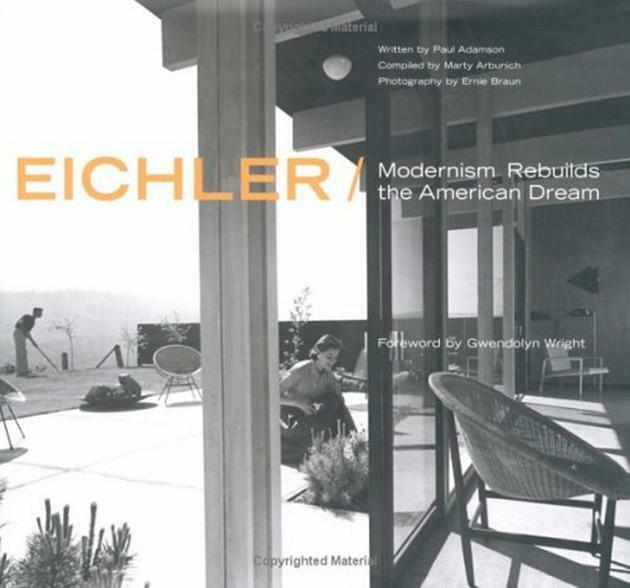 I’m preparing to build Eichlers of my own with our new plans that we sell. And what about you? 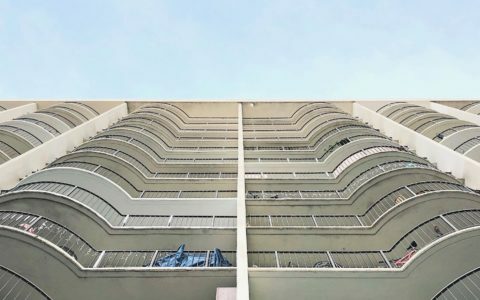 Do you live in an Eichler? I’m preparing to build Eichlers of my own with our new plans that we sell and I have put all my capital into the company and to building these new homes. 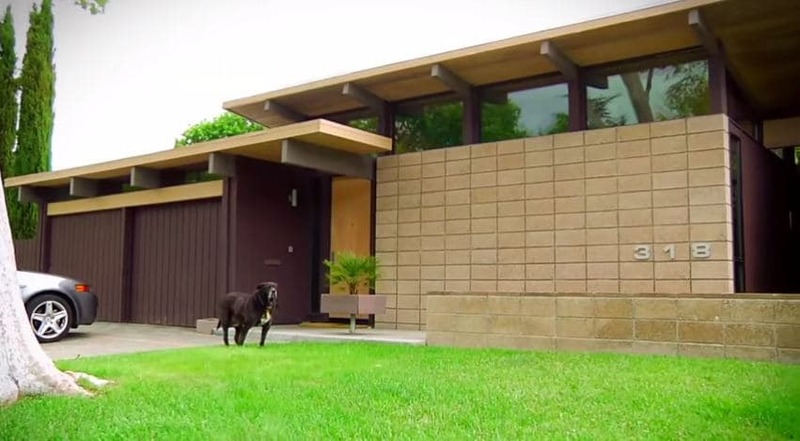 I have had my eye on Eichlers original house in Atherton and its my dream to live there when the time is right. You can check the beautiful Eichlers for sale, on Monique’s site. Have a look at Monique’s YouTube Channel for more documentaries and videos.